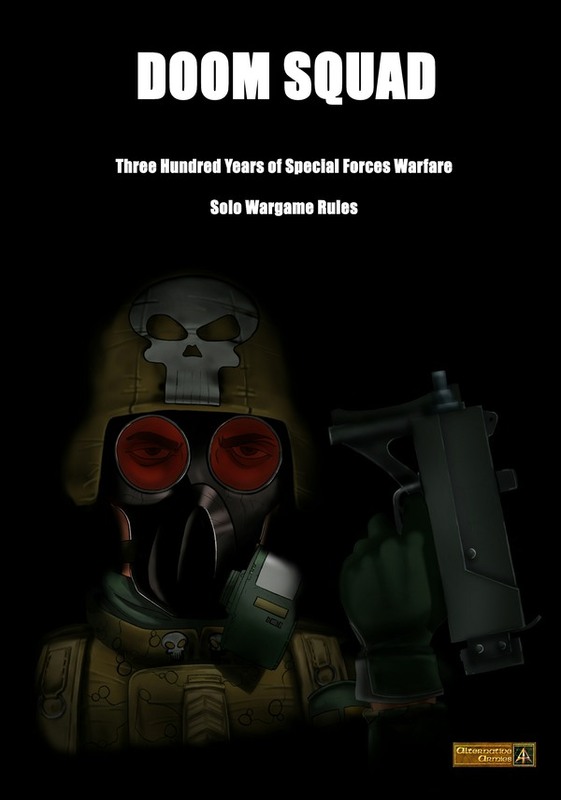 Alternative Armies: Doom Squad solo or co-op rules for 300 years of special forces warfare by Steve Danes released! 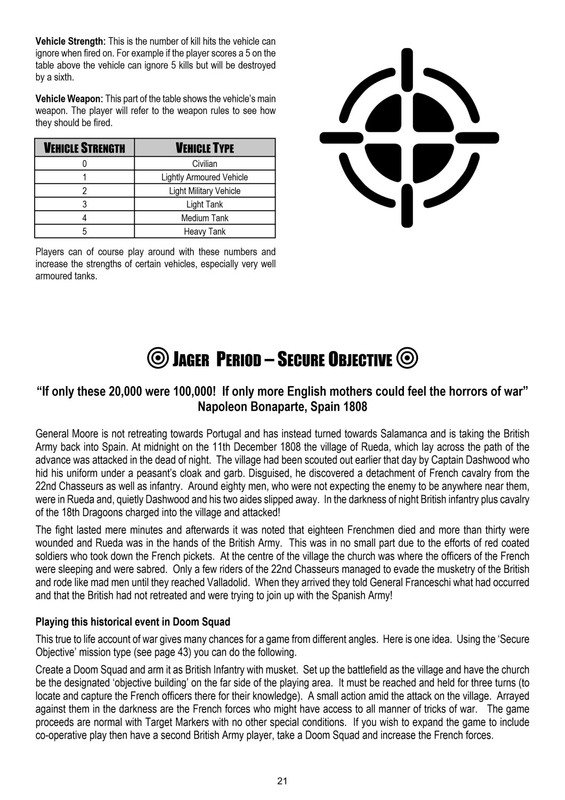 From the dude who brought you Furioso and its Italian Wars expansion, who brought you Sengoku Monster Hunter and who was in on Sulphur too we are delighted to present Doom Squad! 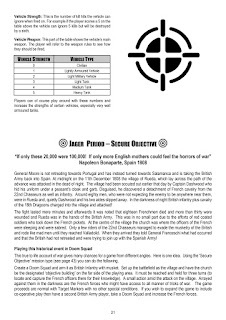 The latest wargame title published by Alternative Armies from the author Steve Danes. 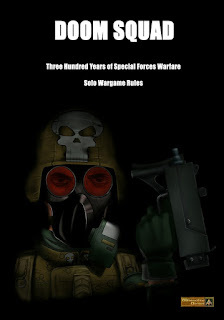 Written by Steve Danes a new nerve-shredding game of special forces action that ranges across three hundred years of history. From the time of Napoleon through to the trenches of World War One and right up to special forces operations in the early 21st century. A small team dropped in against the odds. Doom Squad is meant to be played as a solo game system pitting your team against the game engine. 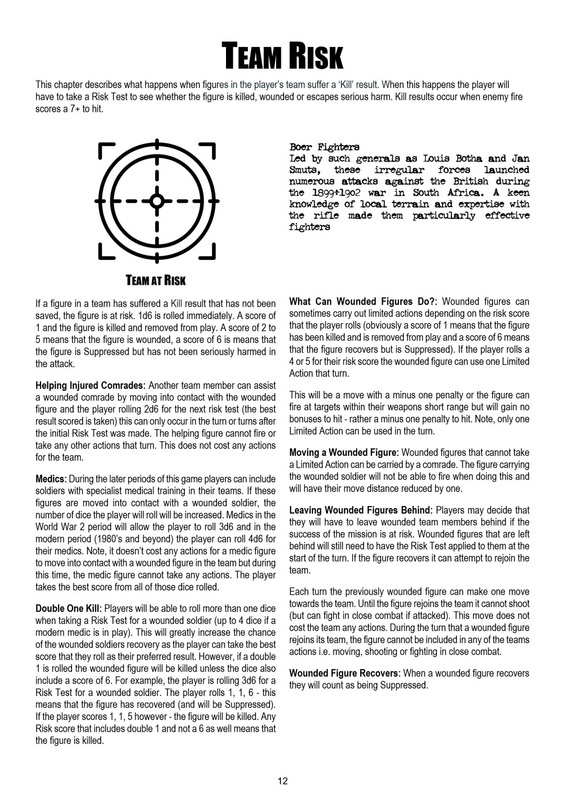 You can also opt for a multi-player game of 'co-operation' of two or several players going up against the game. 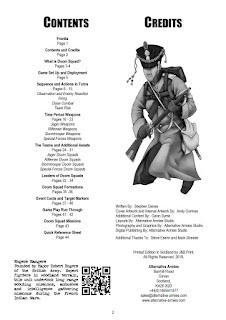 Your troops will be equipped with the latest high-tech weapons and equipment from their historical or current era; which can mean muskets, rifled carbines or assault carbines with red-dot sights. It all depends on which period you pick. 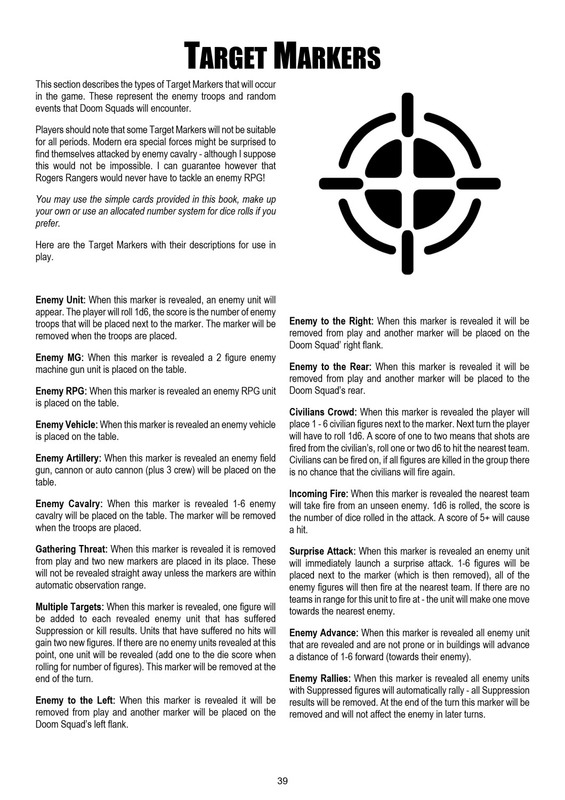 Rules are very simple and easy to use and are based around the use of one or more six sided dice to test for firing and close combat. 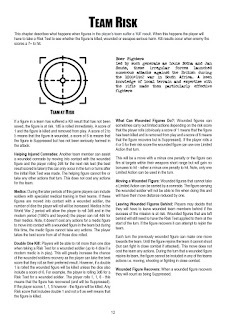 Players will control one or more special forces squads and will be faced with an enemy that can be tough, disciplined, confused, resolute, unsteady and always unpredictable. This title is 44 pages and is a print book. 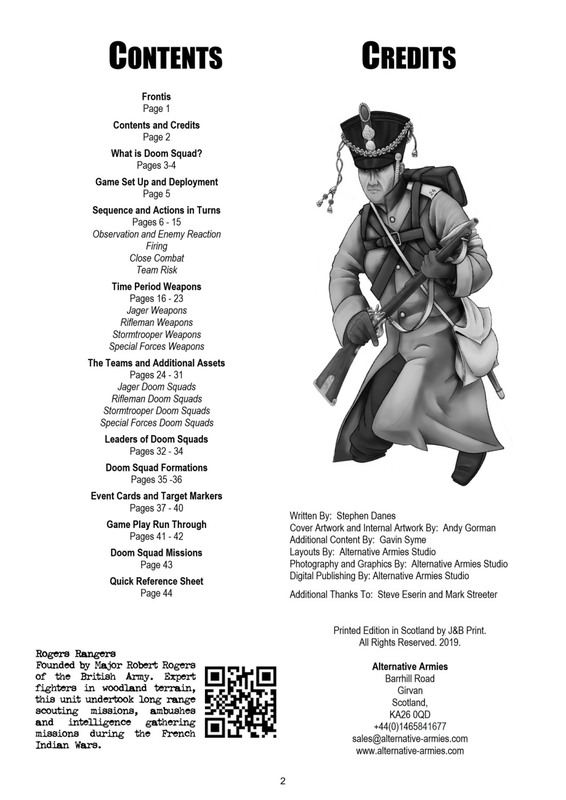 On our Tabletop Gaming Books page. 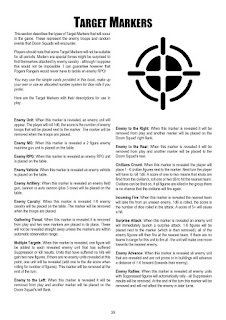 Use any miniatures you possess which are suitable in 28mm, 20mm or 15mm scale (heck even 6mm if you wish).